Isn't Twitter Bootstrap making all web apps look the same? Bootstrap - Do you love it or hate it? Forget CSS3 Are you ready for CSS4? Twitter Bootstrap site borked? Frame error? Bootstrap Form Helpers now has 6 plugins including one for timezones. Dresssed, your Rails apps will be and nicely so. What undermines the tech revolution? Bootstrap 3 doesn't support Linux? Sexism in Twitter Bootstrap: "One fine body..."
Bootstrap 2.3.2 throws up an advertisement in their docs. Why use .h1 instead of actual h1? Are there any speeches changing your life? Without a Youtube account, how to create a Youtube playlist? Fwd: HipChat is now free for unlimited users. Awesome. Cheat sheets that I printed out: emacs, git, tmux ... What are yours? Why most popular GitHub repos are all web related? Is Material Design Lite a Bootstrap Killer? Show HN: StackBus, what stack you use, why and what you build? What does the world search for? Do you know how many source codes are ready for 2016? So many devs use the F word in their source codes,why? 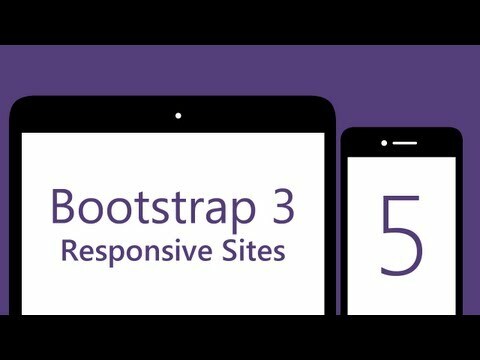 Is Bootstrap development starting to stall? Ask HN: Good usage of GitHub projects feature? Is anyone here coming to LibrePlanet this year? Web Developer Monthly – What Happened in February? Open http://localhost:9001/ in your browser, and voilĂ .